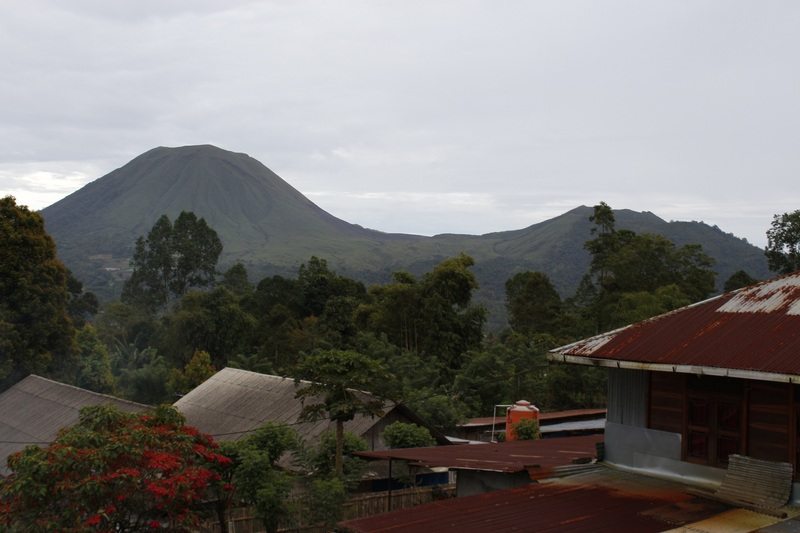 This week I am at a workshop near the twin-peaked volcano Lokon-Empung, in Sulawesi, Indonesia. 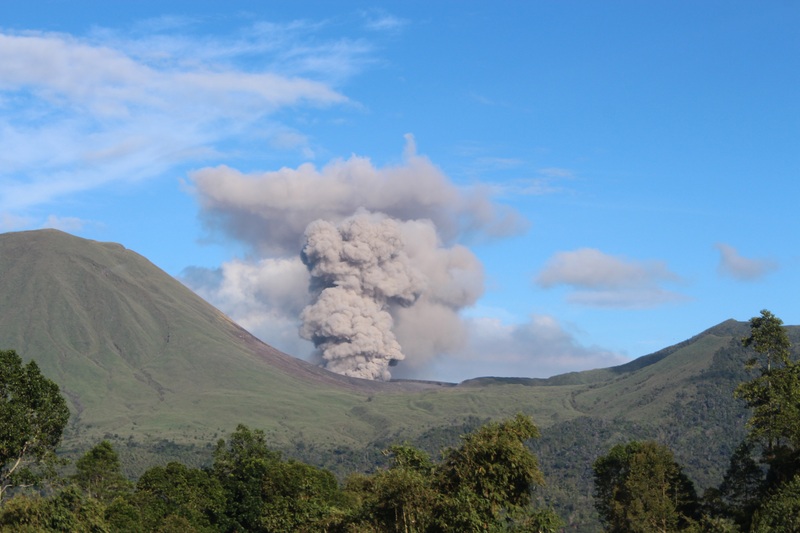 True to form (it is the most active volcano in Sulawesi), Lokon has been rather active, with fairly frequent small explosions forming some small but dramatic ash plumes. 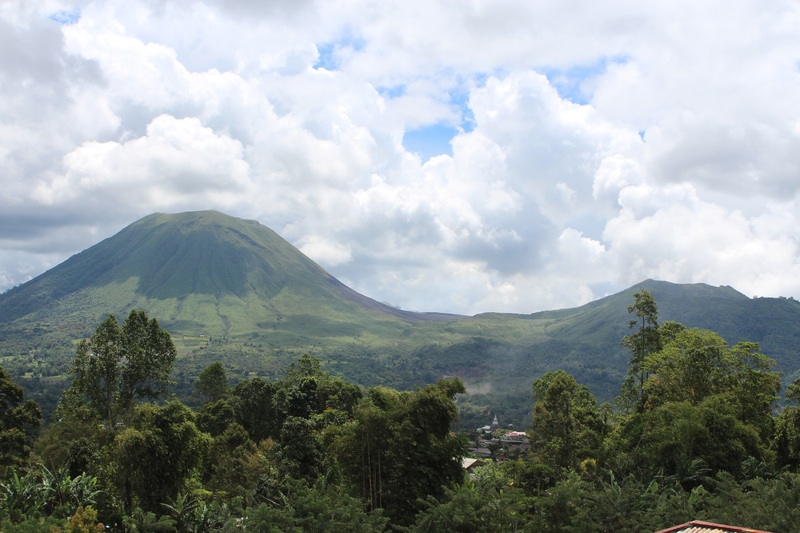 The active vent is not at the summits of either Lokon, or Empung, but instead at the crater called Tompualan, which lies in the saddle between the two peaks. 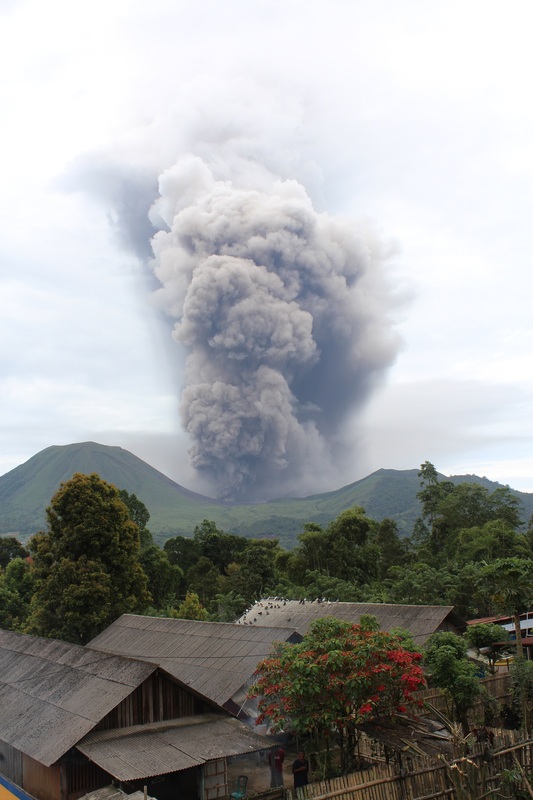 Lokon-Empung had been quiet since July 2013, but re-awoke with a large explosion on the morning of September 9th. 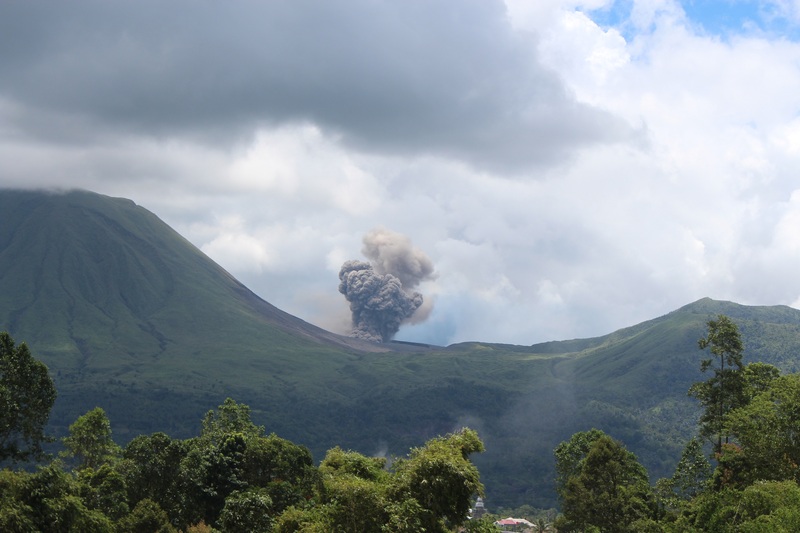 Below, I show a series of photos of explosions on September 10th and 12th, taken from Tomohon, about 5 km away. These explosions are moderately energetic, but short-lived – lasting at the most just a few minutes. 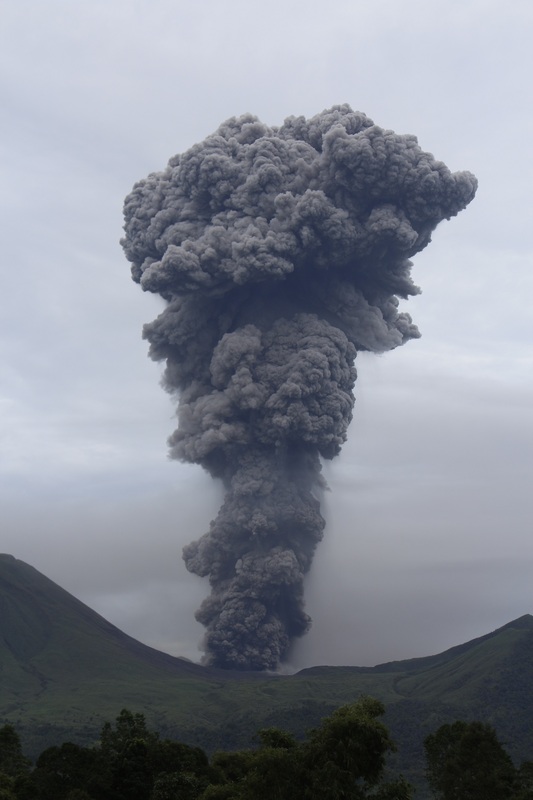 Volcanoes like Lokon may have hundreds of explosions of this scale every year during their active phases. View of Lokon (left peak) and Empung (right peak). The active crater of Tompualan lies in between the two. 10 September , 6.01 am local time. 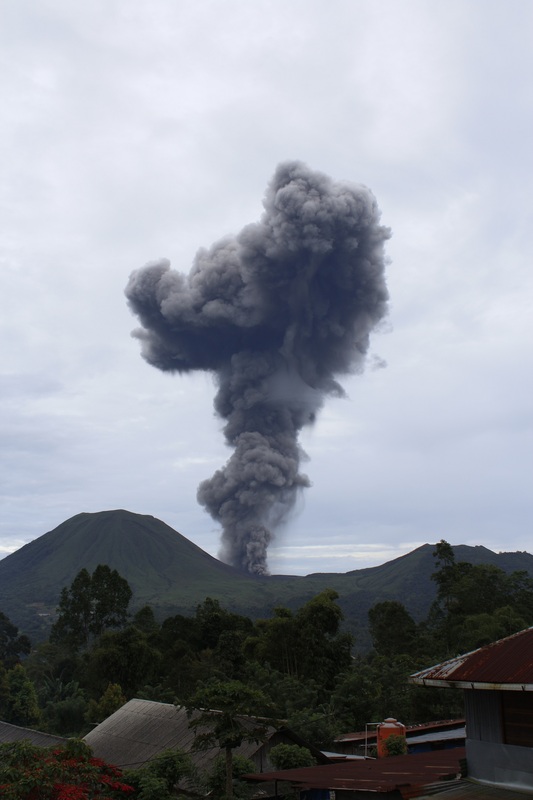 Early morning ash plume, from an explosion in Tompualan crater, Lokon-Empung volcano. September 10th, 6.19 am local time. The explosion began at 6.15 am. 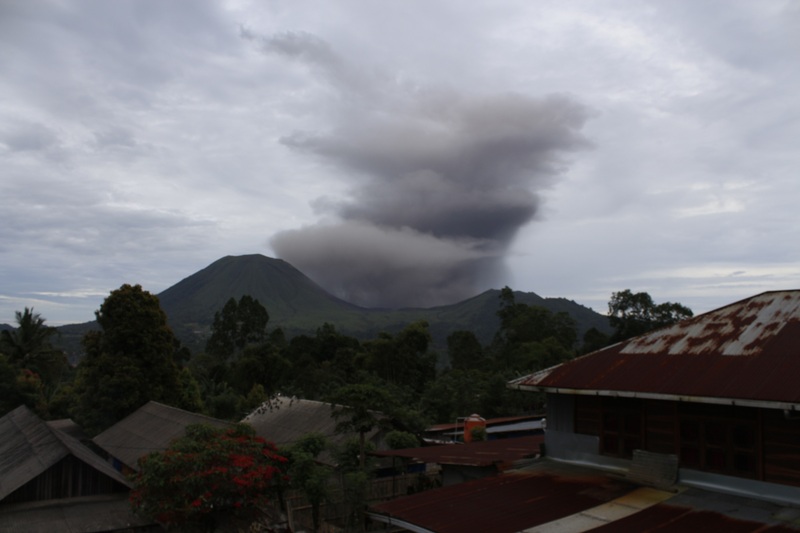 The volcano observatory estimated the peak plume height at 1 km above the vent. 10 September, 6.35 am local time. The short explosion is now over, and the ash plume is dissipating. Larger explosion at Tompualan crater on 10 September at 6.59 am local time. 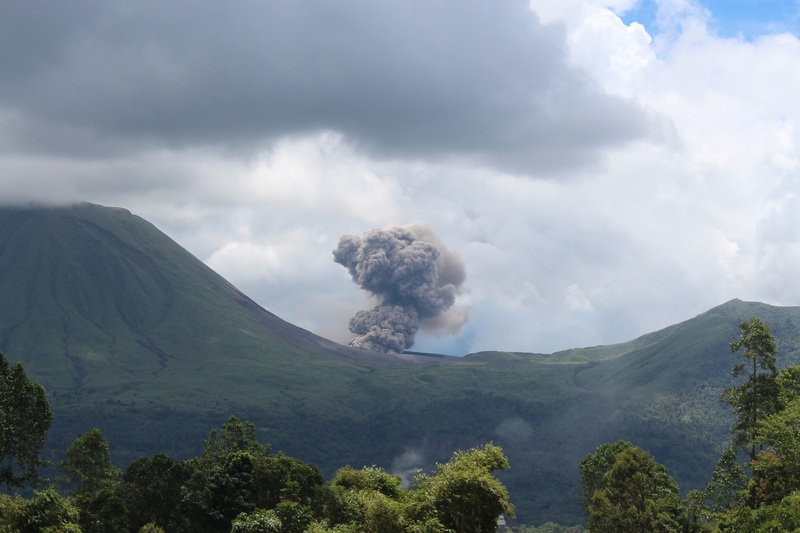 The explosion started shortly before this point, and the volcano observatory estimated the eventual plume height to be 2.4 km. Tompualan crater, Mt. Lokon-Empung, 10 September, 7.00 am local time. The plume continues to grow. 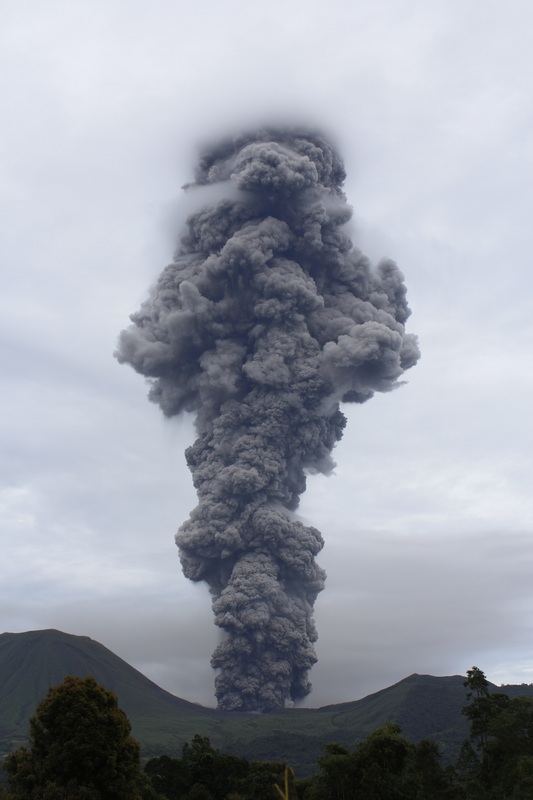 The plume from Lokon-Empuang is now reaching its peak height, as it reaches the cloud base. 10 September, 7.01 am local time. Mt Lokon-Empung, 10 September, 7.10 am. The main explosion has now ceased, and the plume is beginning to decay as ash particles fall out, and the plume is dispersed by winds. Mt Lokon-Empung, 12 September. 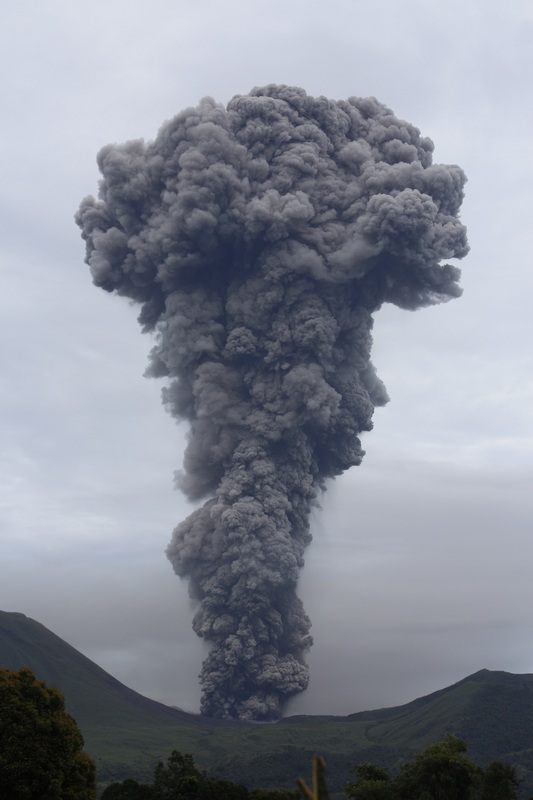 Fume from the Tompualan crater is barely visible against the background meteorological cloud. 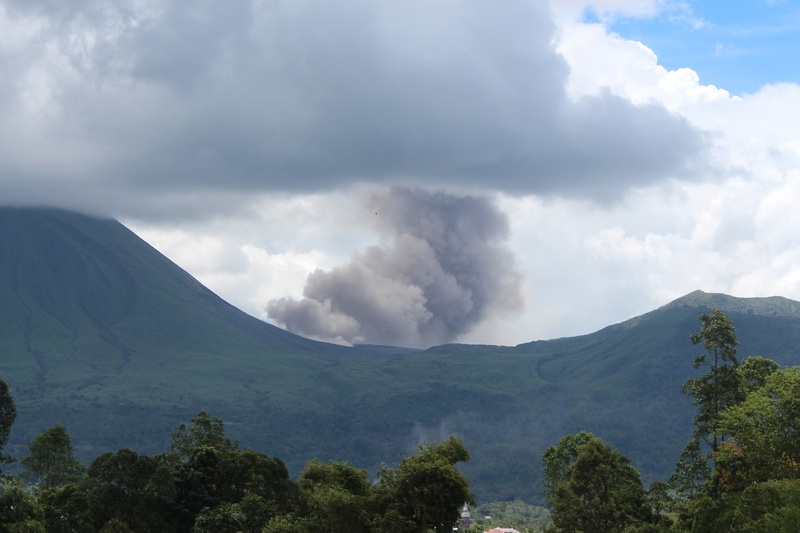 The early stages of a small explosion from Lokon-Empung, 12 September, 12.37 local time. Continued expansion of the ash plume at Lokon-Empung, 12 September, 12.38 local time. The ash plume continuing to grow, September 12, 12.38 local time. The explosion has ceased, and the ash plume is beginning to disperse. 12 September, 12.40 local time. Continued ash venting, 13 September, 7.17 am local time. 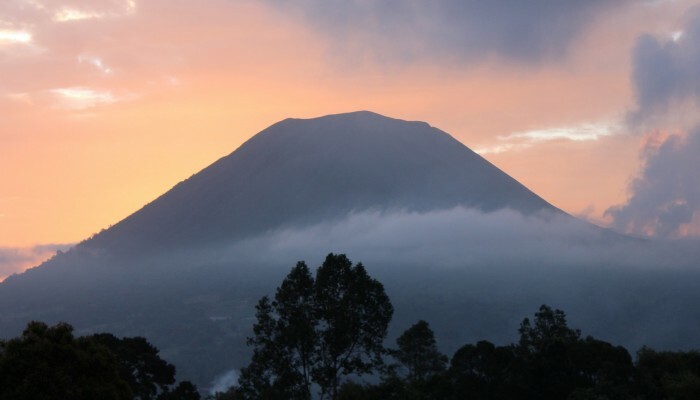 The Volcanological Survey of Indonesia has a website that documents the current state of activity at its many volcanoes. 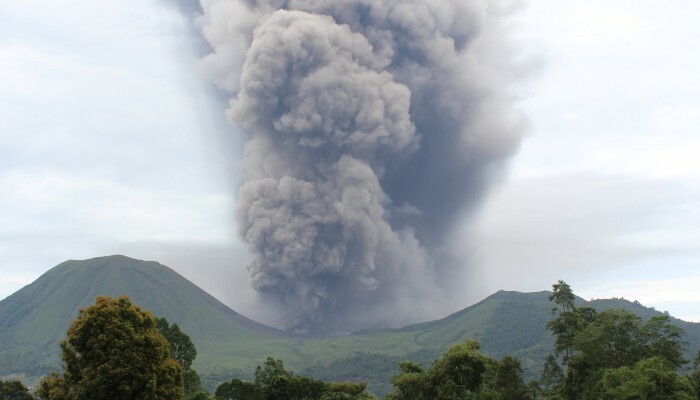 Many of the local observatories have webcams – such as the one at Kakaskasen Volcano Observatory (KKVO) near Lokon. 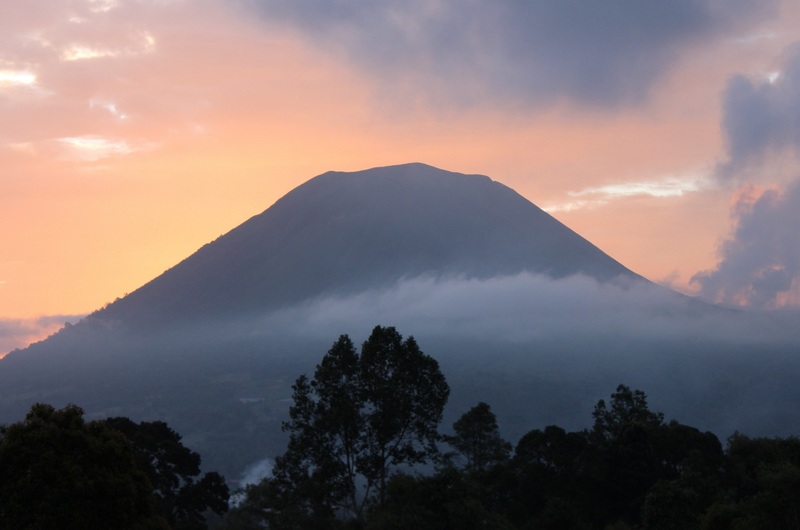 Culture Volcan – journal d’un volcanophile. Culture Volcan has also posted a nice time-lapse video of the 12 September activity on YouTube, based on the webcam from KKVO. One year has passed since I first wrote a post for this occasional blog. Now, 12 months, 22 posts and 7500 page views later, here’s a quick look back. For me, this has been a way of using some of my back catalogue of field photographs, of fleshing out a bit of context around papers I have been working on, and adding a little commentary on some more topical aspects. I am pleased with the results so far, and will aim to keep it going for a little longer. In the meantime, thank you for reading and sharing the posts! Top three posts of the past year.